Jemma Street is undertaking AHRC-funded doctoral, practice-based research as part of the TRANSFORMATION NORTH WEST scheme and is based in the University of Liverpool’s School ofArchitecture. She holds a BA (Hons) degree in Fine Art from Oxford University (Ruskin School of Art) and an MA in the History of Design from the RoyalCollege of Art. 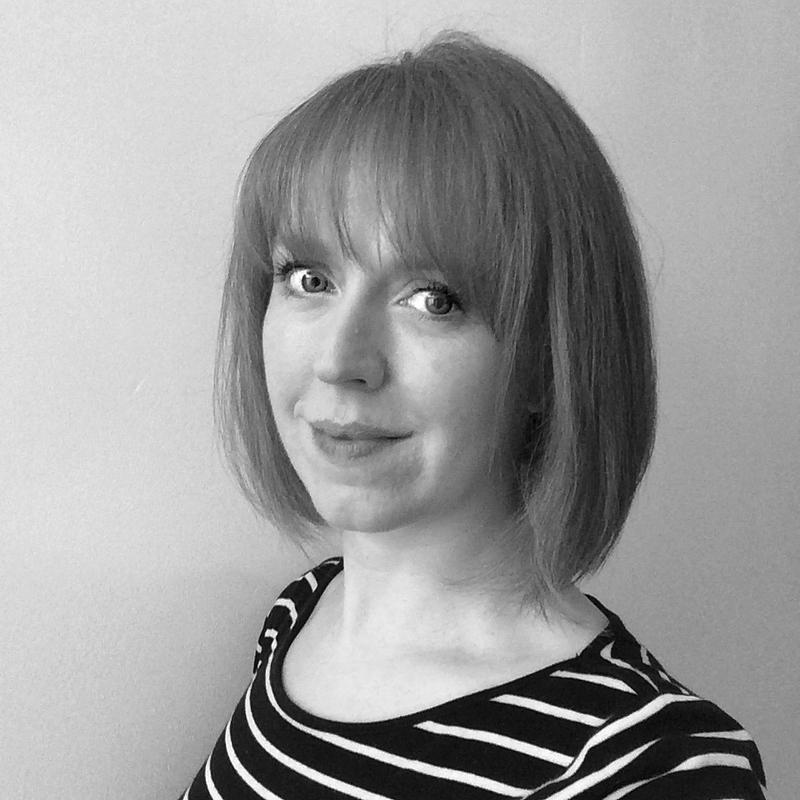 Jemma has worked as an image researcher and cataloguer within photographic libraries, archives, museums and iconographic collections of international significance, including the RIBA, National Trust, BBC, Wellcome Trust and British Museum, V&A and Science Museum. She has researched and sourced visual content for a range of publications and products in both the heritage and commercial sectors, and has worked on a number of image digitisation projects. Her doctoral research aims to bridge analogue and digital visual technologies by analysing, digitising and cataloguing a hitherto unexamined collection of architectural photographs, such as those taken by Sir James Stirling (1924-1992). Her research will look into repositories of images and information in relation to how archive material is experienced, both by industry professionals and the public as a whole.